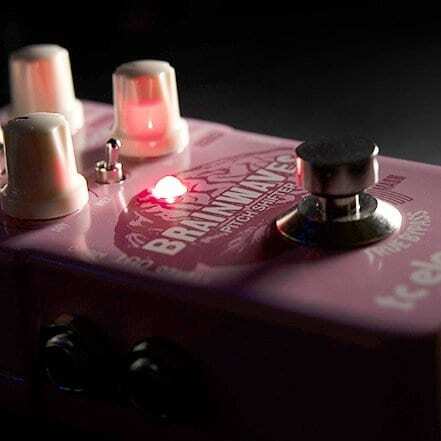 The new TC Electronic Brainwaves pitch shifter pedal looks like it could rival the Digitech Whammy pedal. 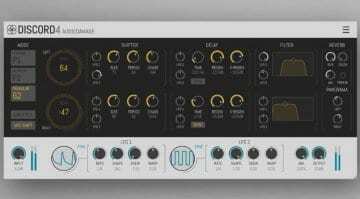 Can this new offering take on the market leader in pitch shifting? 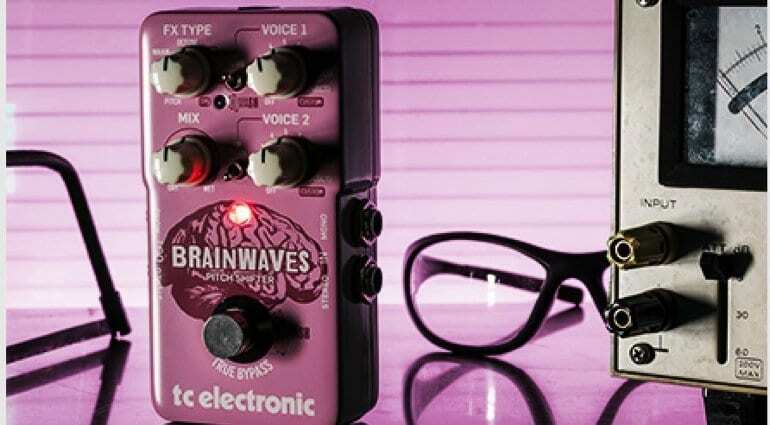 TC Electronic has just launched its new Brainwaves pitch shifter pedal. TC manages to fit all the pitch manipulation effects a guitarist could need into a relatively compact enclosure. So what’s onboard? The pedal is built around two voices which are manipulated using different modes. 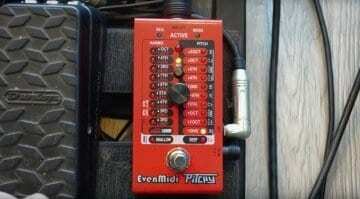 First, Pitch mode allows you to set intervals up or down, whilst the Whammy mode allows you to bend pitch up and down. Then there is the Detune setting for chorus-like sounds to thickens things up a bit, which is always useful. Last you can combine Voice 1 and Voice 2 so that pitch-shifter and Whammy work together bending one up or down to the other. 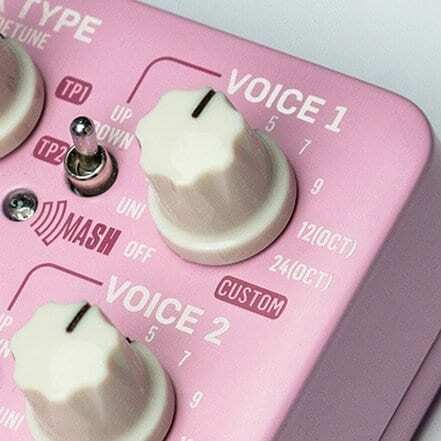 You can use the built-in MASH footswitch to do this, as it acts like a mini-expression pedal, responding to pressure from your foot. It can control up to three parameters at once. The Brainwaves also works with TC’s TonePrint editing software and so you can save and share presets with other users. You also do that weird preset-loading-thing by holding your phone up to your pickups. It is also true-bypass or buffered bypass and has a Kill-Dry on/off setting, so it won’t mess with your guitar tone when not engaged. All in all, it looks like a lot of useful pitch manipulation effects in one pedal. It reminds me a lot of my Digitech Ricochet pedal. I went for the Ricochet myself, as I wanted a compact pitch shifter, so this new TC Electronic Brainwaves is certainly a direct competitor to it in many ways, as it is also very compact and does a similar thing. You should check the official TC demo video below to hear it in action. 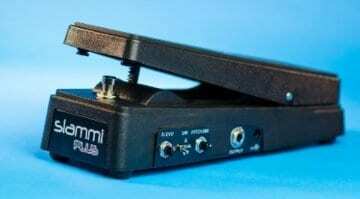 It looks like a good pitch shifter and the price is very reasonable too. Ok cool but what kind of guitar is that?